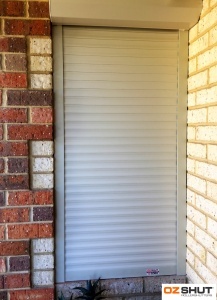 Here are photos of the Roller Shutter we had installed recently. I can’t believe how good it looks, in fact installing the Roller Shutter has made us realise how unsightly the security grill is! 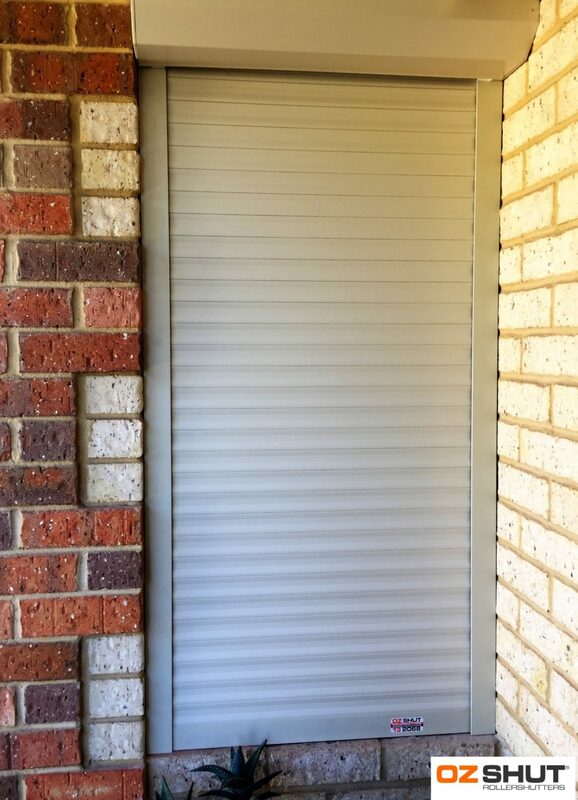 The reasons for choosing a Roller Shutter have been dealt with too. The light it blocks out is amazing and also it really helps with the noise. I have also been really impressed with the service. Especially Adam who came and introduced us to the product and the installer was so helpful, knowledgeable and efficient. Adam was very friendly and keen to help in any way he could. I would be happy to recommend OZSHUT to all friends and family.